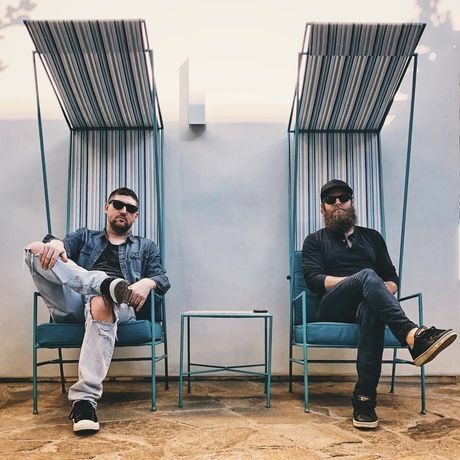 COLLAB is a production duo composed of Internationally recognized Producer Janos Fulop aka “The Arcitype” and drummer/percussionist Jonathan Ulman. Both Janos and Jonathan have won numerous awards for their contributions to the music industry, including Back-to-Back Boston Music Awards (2016 & 2017). Between the two of them, they have worked with thousands of artists around the world, integrating their unique sound and methodical approach to a broad and extensive knowledge of musical genres.